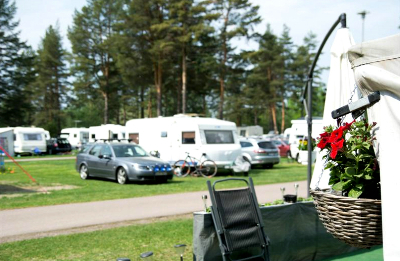 Nordic Camping Mellsta is situated in the beautiful Mellstaparken, right at the edge of the meandering River Dalälven. 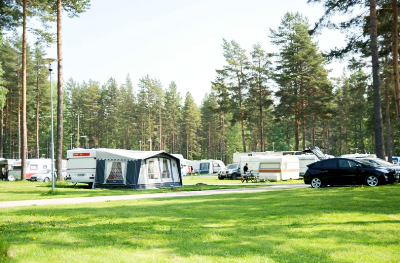 For generations, Mellstaparken has been one of most popular outing destinations for Borlänge inhabitants. 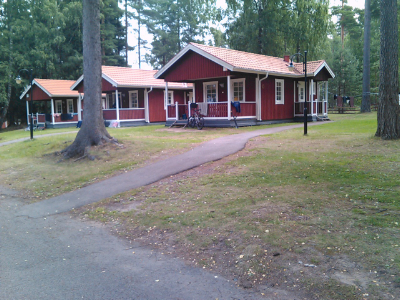 During 1999, a children's pool was finished. 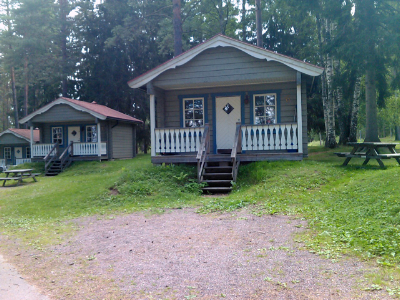 In the summer of 2002 the new mini golf facility was constructed. 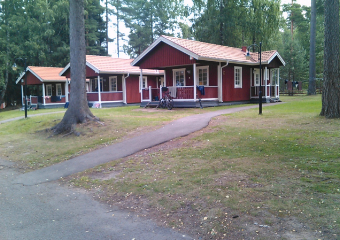 Mellstaparken is owned by Borlänge Municipality and is leased by Kvarnsvedens GoIF Idrottsallians, (A sports organisation) which is responsible for running it. 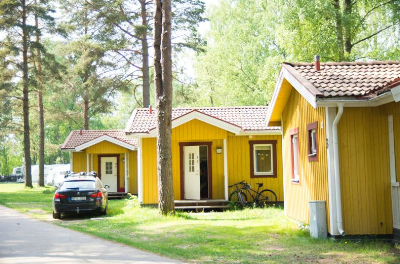 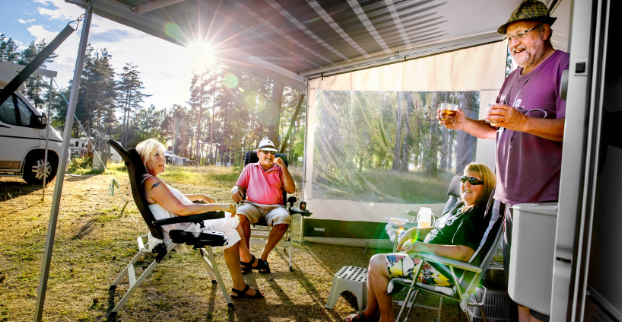 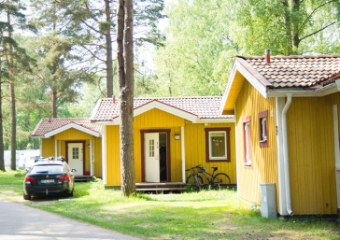 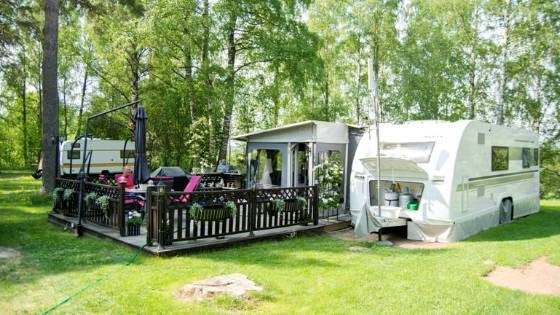 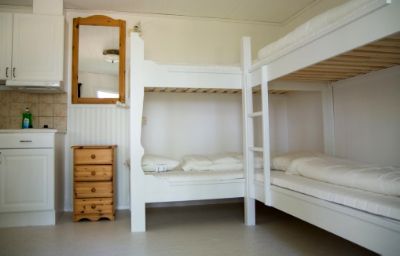 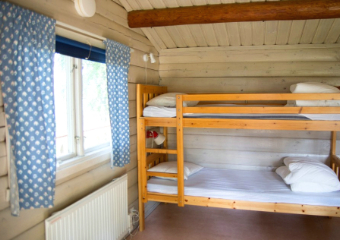 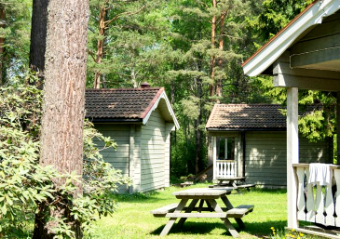 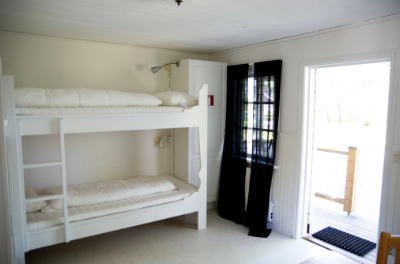 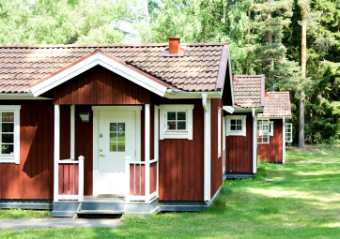 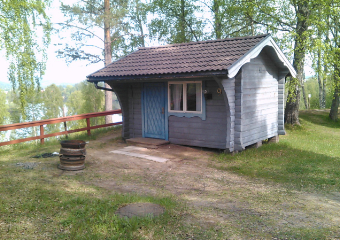 At Nordic Camping Mellsta you find cottages in different varieties and with different equipment. 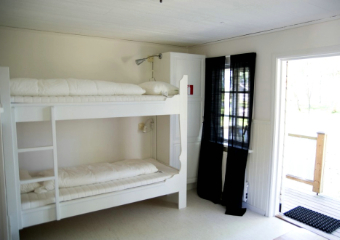 For example, we offer large fully equipped 6-bed cottages with kitchen, toilet and shower. 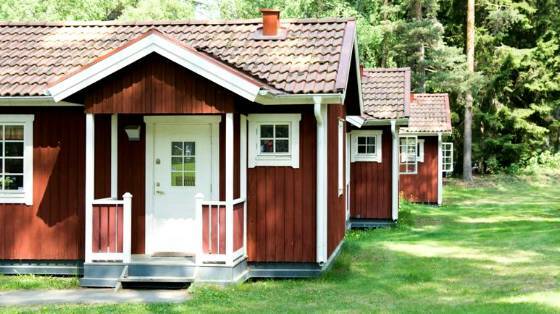 For those who want a more basic option, there are smaller cabins with 2-4 beds, the smallest one without running water. 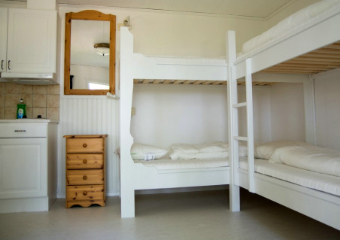 All cabins have a refrigerator and hotplates. 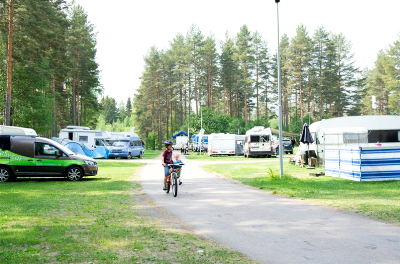 Nordic Camping Mellsta have 97 pitches incl electricity and an additional 40 pitches without electricity as well as 2 spacious and fresh service building.